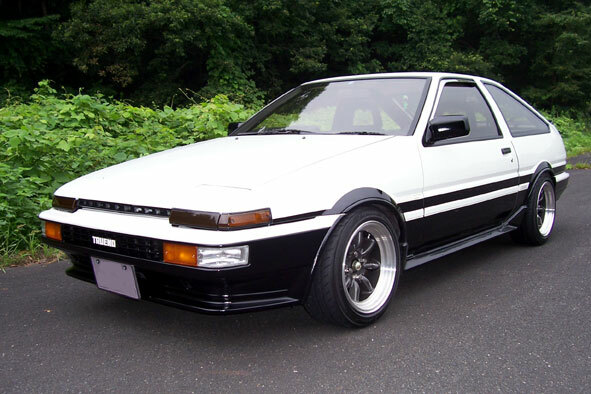 does any one know what type side skirts are these. want to confirm my suspicions. Bingo.. thats what i was confused about..
thanks for your help guys!!! so gurus what are these special "end caps" i keep hearing about??! what do they do and do i realllly need them ?? ahh yep they bolt on at the arches and hold up the ends.. its a must have and dont get fooled in buying cheap oem sideskirts as they may not have them needed end fasteners..